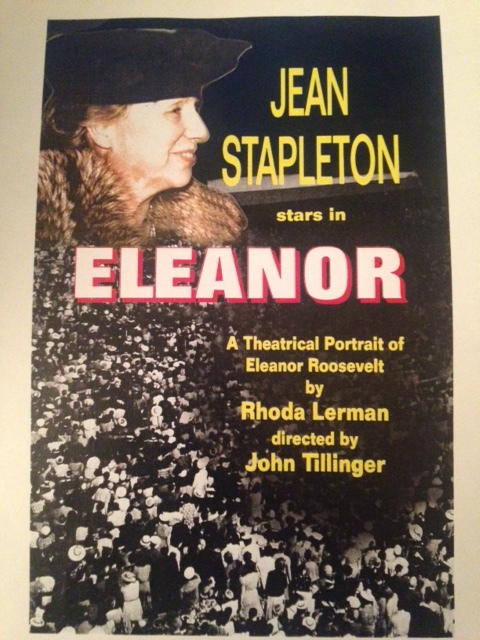 We recently came across this photo of Jean Stapleton, who was one of our most beloved actresses. 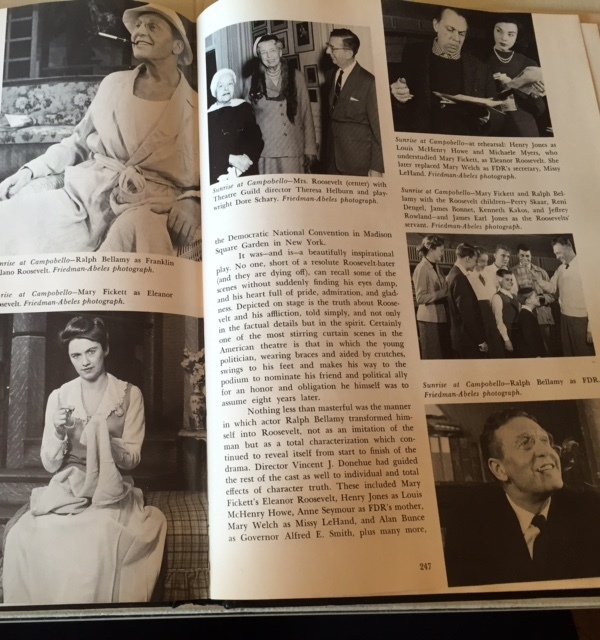 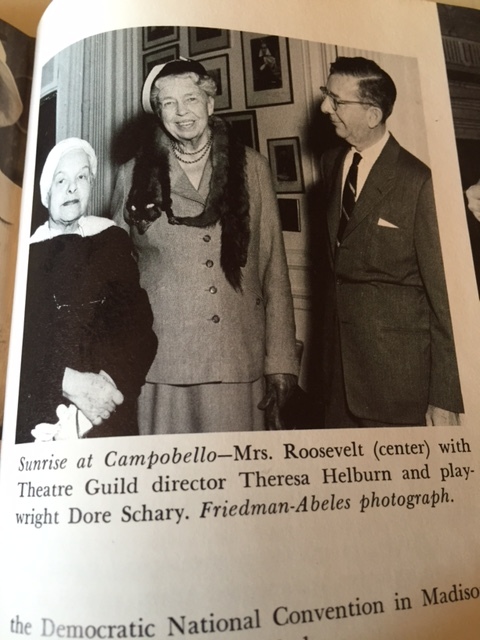 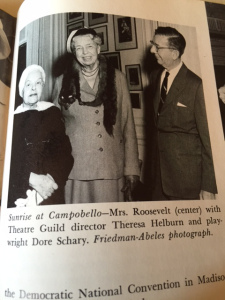 She starred in the play Eleanor Roosevelt by Rhoda Lerman, performing all over the United States for 37 weeks. 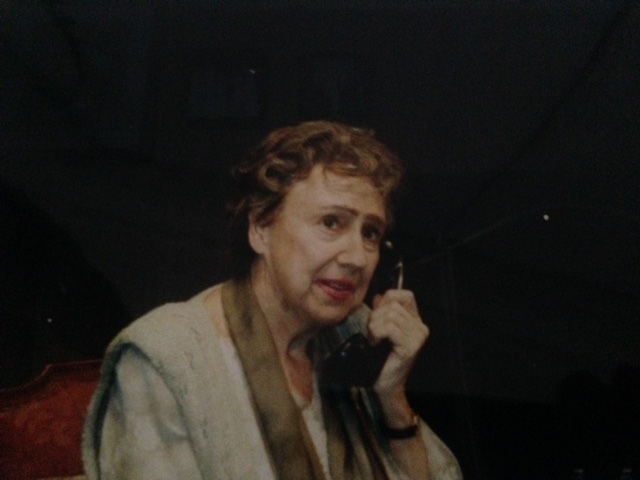 While everyone may recognize Jean in her prominent role of Edith Bunker, it is her stage presence and her warm and darling personality that makes us miss her so!